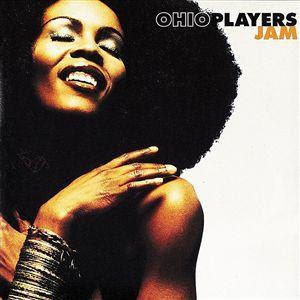 "With their slinky, horn-powered grooves, impeccable musicianship, and eye-popping album covers, the Ohio Players were among the top funk bands of the mid-'70s. Emerging from the musical hotbed of Dayton in 1959, the group was originally dubbed the Ohio Untouchables, and initially comprised singer/guitarist Robert Ward, bassist Marshall "Rock" Jones, saxophonist/guitarist Clarence "Satch" Satchell, drummer Cornelius Johnson, and trumpeter/trombonist Ralph "Pee Wee" Middlebrooks. In late 1961, a relative of Ward's founded the Detroit-based Lupine Records, and the group traveled north to the Motor City to back the Falcons on their hit "I Found a Love"; the Ohio Untouchables soon made their headlining debut with "Love Is Amazing," but when Ward subsequently exited for a solo career, the group essentially disbanded.